I&apos;m totally fascinated by crystals. From the healing powers they possess, to their sheer variety, I find these gems to be positively enchanting for so many reasons. I&apos;m constantly learning about them and finding ways to better incorporate them into my life. So when my co-worker Dahvi told me about Place 8 Healing, I jumped at the chance to find out about everything this place had to offer. 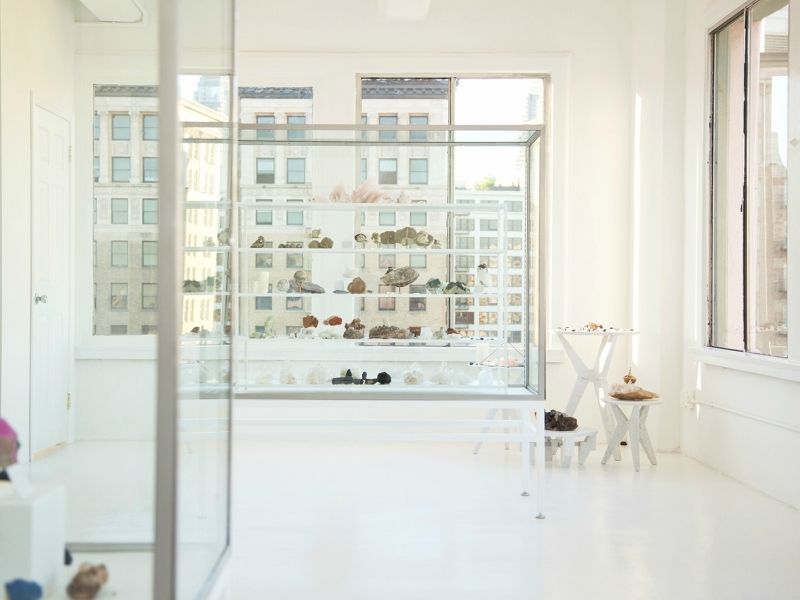 A former costume designer, Azalea Lee founded Place 8 Healing after attending her first-ever crystal healing workshop. "After I went to the workshop, I knew it was the thing I had been looking for my entire life," Azalea said. "I was meant to teach others how to read crystals." Ready to gain some stone wisdom myself, Azalea kicked off my intuitive reading (a 30-minute session where crystals are handpicked based on what is perceived of me over the phone), and I was ready to learn how to get maximum benefit from these gems. Now, I&apos;m not at all a skeptic when it comes to healers reading me, but sometimes what they say isn&apos;t entirely accurate. This wasn&apos;t the case, however, with Azalea. She read me like an open book. I&apos;m convinced she actually knows me better than I know myself. 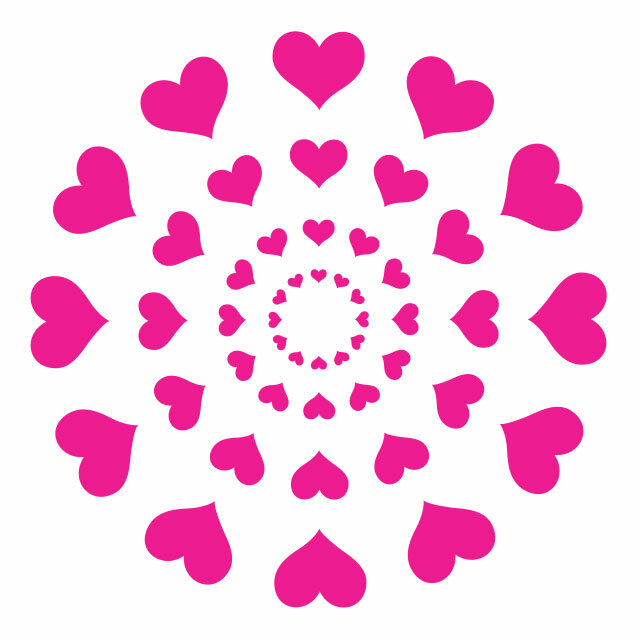 She first noted that she could sense a bit of nervousness, but it was an excited nervous. She was absolutely correct about that! How could I not be anxious about something like this?! To help me feel comfortable in this blooming relationship, Azalea recommended that I have a big chunk of hematite next to be my bed so it&apos;s the last thing I see before I go to sleep and the first thing I see when I wake up. Having this stone in my life will help me see things more clearly and be a bit more practical, something I definitely need. 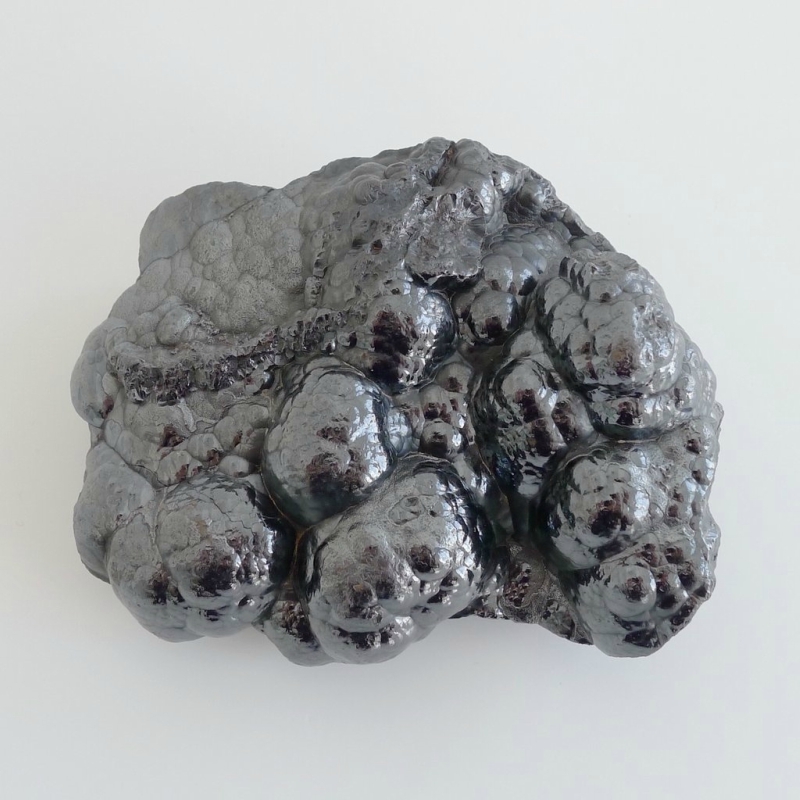 More importantly, hematite offers a sense of protection. I&apos;ll always feel safe whenever it&apos;s near me. After learning some new facts about my love life, Azalea shed some light on my work life. She noted that I&apos;m incredibly ambitious (true), but sometimes I can be a tad bit impatient (right, again). I&apos;m constantly working hard to get things done, so I often rush my way through projects so I can cross everything off my to-do list. This can often backfire, because I may need to go back to things even after I&apos;ve crossed them off my list—something I absolutely hate doing. 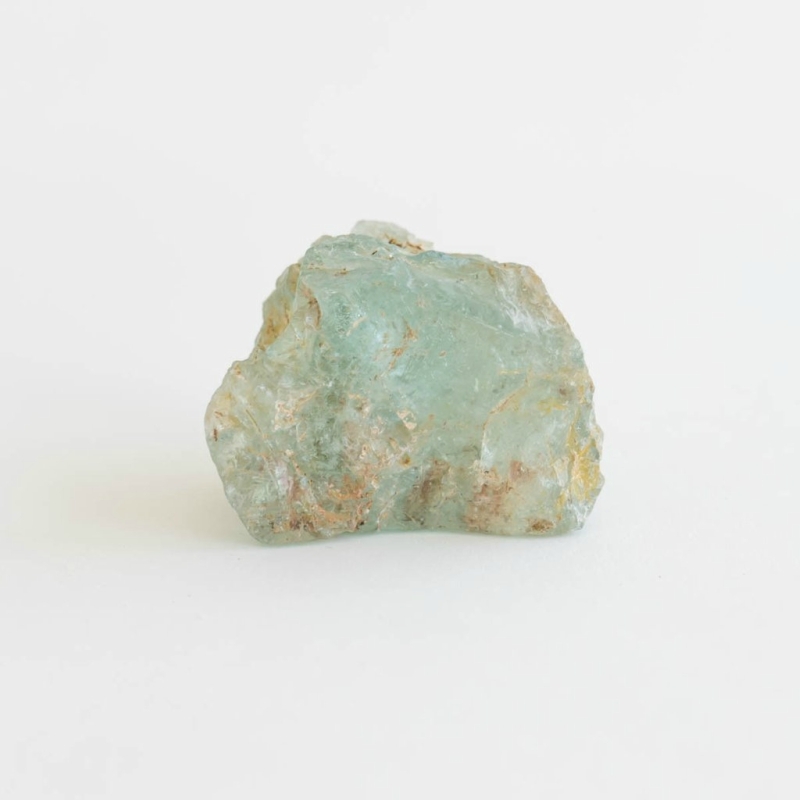 In order to slow down, Azalea suggested I purchase an aquamarine piece of jewelry to wear throughout the day. 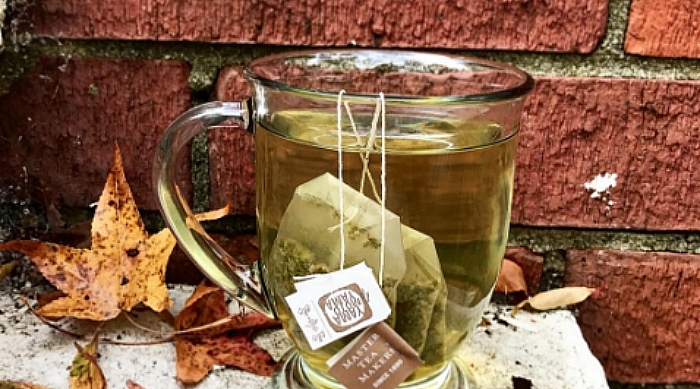 It&apos;ll keep me calm and focused, rather than a bit all over the place like I usually am. All in all, I was thoroughly impressed by how much Azalea was able to pick up about me. You can bet I&apos;ll be getting a chunk of hematite and aquamarine necklace very soon to help me on my journey of being my happiest self. 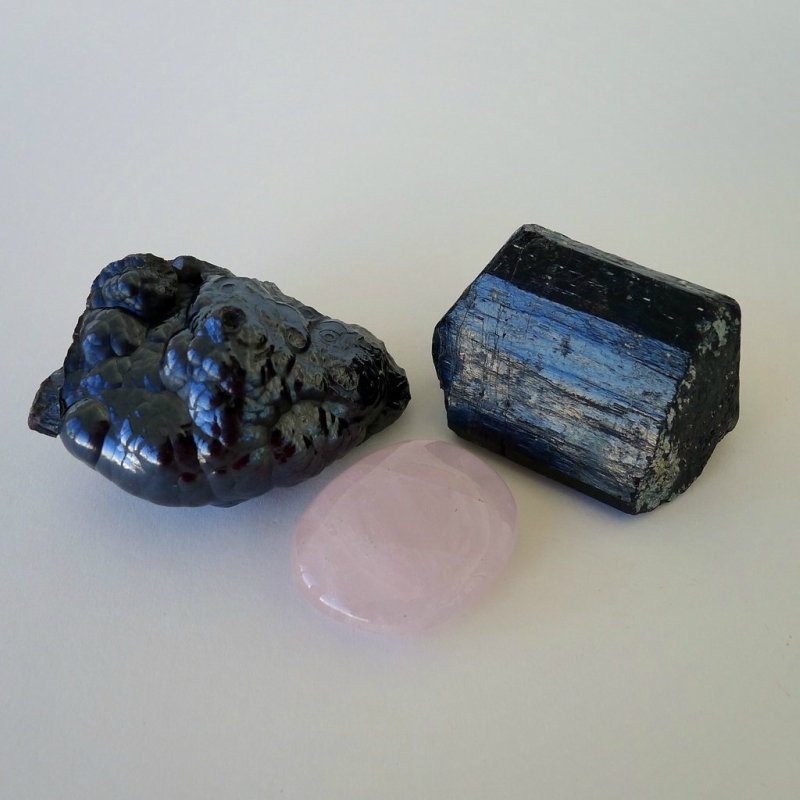 Azalea also shared the three essential crystals everyone should have in their life—rose quartz, hematite and black tourmaline. Rose quartz will bring love into your life, hematite will keep you grounded and black tourmaline will cleanse any negative energy surrounding you. 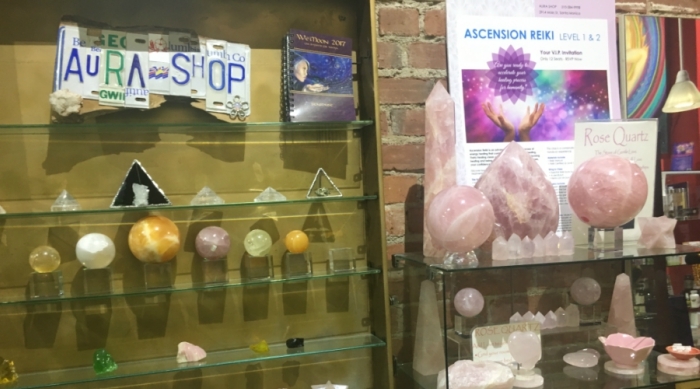 If you&apos;re curious to learn which crystals can help you the most, I highly recommend seeking guidance from Azalea. Like I said before, she knew what was going on in my life more than I did, and just which stones I need to make my life so much better. I totally believe she can do the same for you, too! 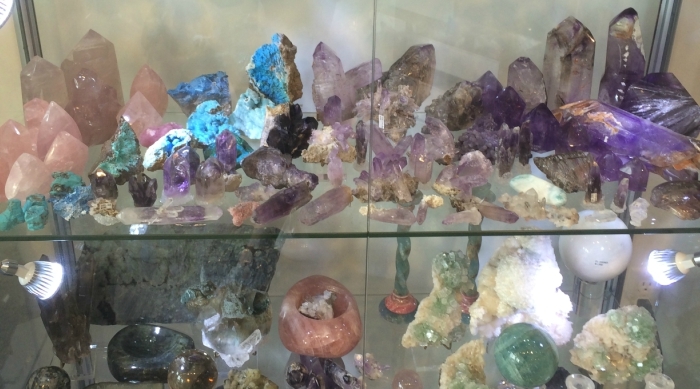 Want to learn even more about the healing power of crystals? Consider THIS your crash course.